T20 wire T20/T25 sockets,and nessary accessories. 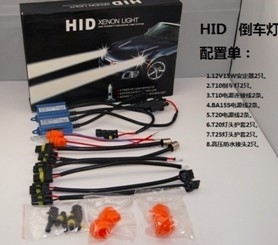 More brighter & safer when you are backing up your car!! !